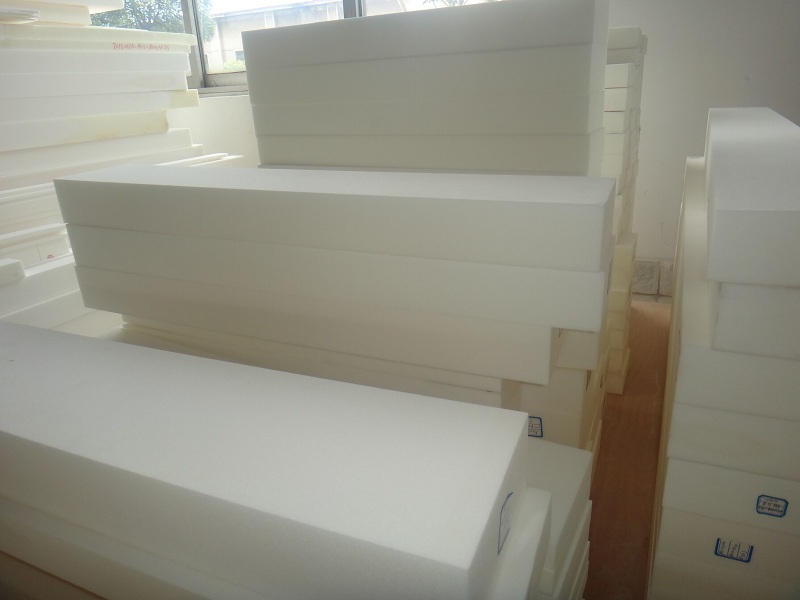 Product categories of PMI Foam, we are specialized manufacturers from China, Pmi Foam, Polymethacrylimide Pmi Foam Material suppliers/factory, wholesale high-quality products of Pmi Foam Absorber R & D and manufacturing, we have the perfect after-sales service and technical support. Look forward to your cooperation! 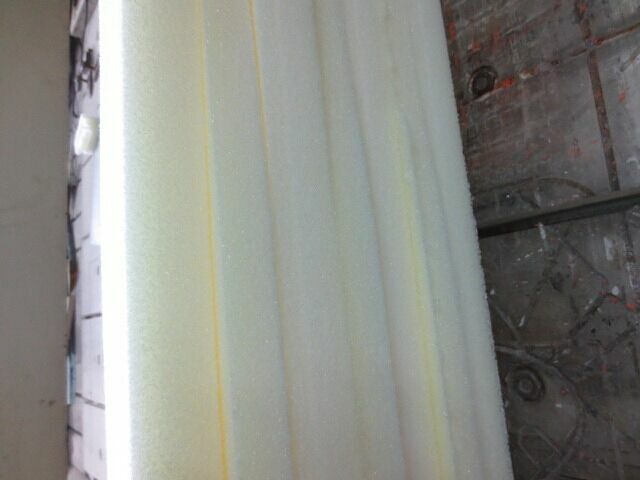 The PMI foam can use on high speed train, the new equipment manufacturing industry, such as helicopter, UAV, sports equipment, medical equipment, high speed ship and so on, has been successfully applied in the field of aviation, aerospace and navigation.